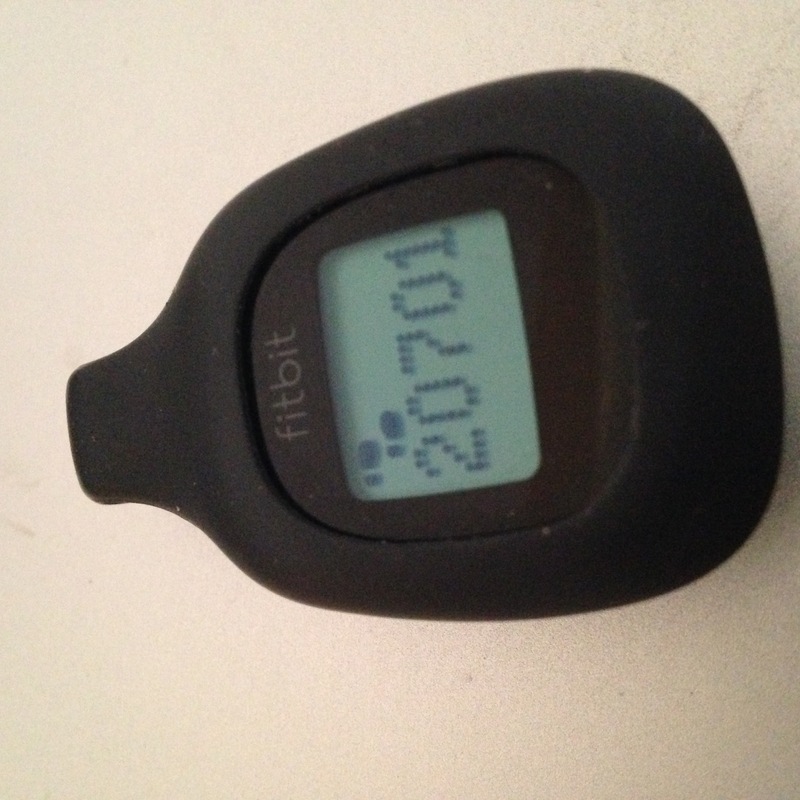 If you have followed this blog with any regularity, you know I have been pretty faithful to my Fit Bit zip.Through rain, snow, sleet, falls, whatever. Yesterday,my zip was stuck on 9997.I could have been walking until the cows came home and the number just would not budge off of 9997. So I did what any consumer with a few gray cells would do. I called customer service phone number of Fit Bit and was never treated so rudely by any company. They made a final offer to me of 25% of a new zip.I said that the error was in THEIR equipment, and they WANT me to BUY a new one? Well, it’s not going to happen.I have a iPhone SE which has a health app, and guess what? As of 4:29PM today, I have walked 8532 steps. See you, FB zip.Have got to give you credit:you DID get me started walking.As someone who is retired, I don’t see why I have to spend money for a new one, when my phone does just as good as you.